The Avengers 2 — The first one in 2012 made $1.5 billion. That’s billion with a “b.” In the U.S. alone, it made $623 million, sitting just behind Avatar and Titanic, respectively, in the all-time unadjusted chart. A sequel undoubtedly will break records and hopefully, continue with the quality set by the first one. 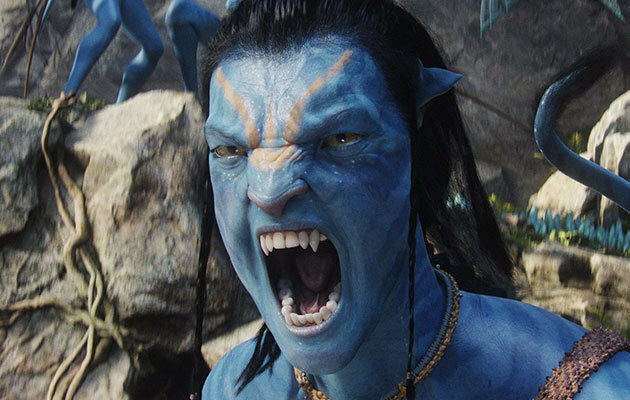 Avatar 2 — Speaking of Avatar, the most moneymaking film unadjusted of all time by James Cameron, who also directed the number two most moneymaking film unadjusted of all time, Titanic, will be back with a sequel to 2009’s smash hit. I’m stoked for it because visually, the first one was unlike anything I had seen before or since. And just to put things in perspective, The Avengers made a lot of money, but Avatar made $137 million more at just the domestic box office. Add in global sales and it made about $1.2 billion more. Those are mind-boggling figures, so it’ll be interesting to see which of these two movies beats the other. Star Wars Episode VII — Not much is known about this other than that it’s sure to make a sizable pocket of money. The George Lucas-started franchise has amassed across six films nearly $4.5 billion (including re-releases). The first one in 1977, if adjusted for inflation, is the second biggest film of all time at $1.4 billion behind only Gone with the Wind. Consider also, the film was made on a reported $11 million budget, which adjusted for inflation is around $40 million today, but still; that is an impressive profit margin. I’m not sure it can compete with the aforementioned two films in 2015, nevertheless. Those are the three massive ones that interest me most in terms of their release, as well as their box office take. I think all three are guaranteed enormous opening weekends. The Avengers opened to a record-breaking $207 million in 2012. I wouldn’t be surprised if the sequel improves upon that, which just is insanity. However, as usual, the real question will be word-of-mouth and box office legs. All number-related information can be found at boxofficemojo.com.